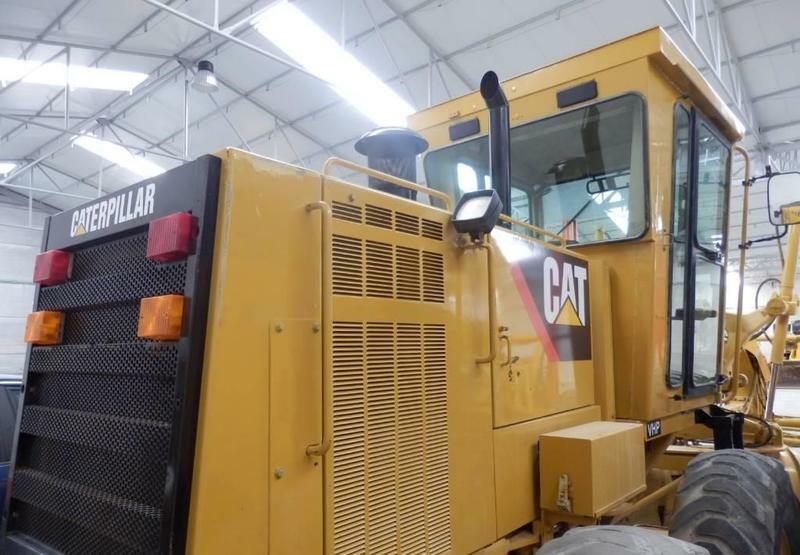 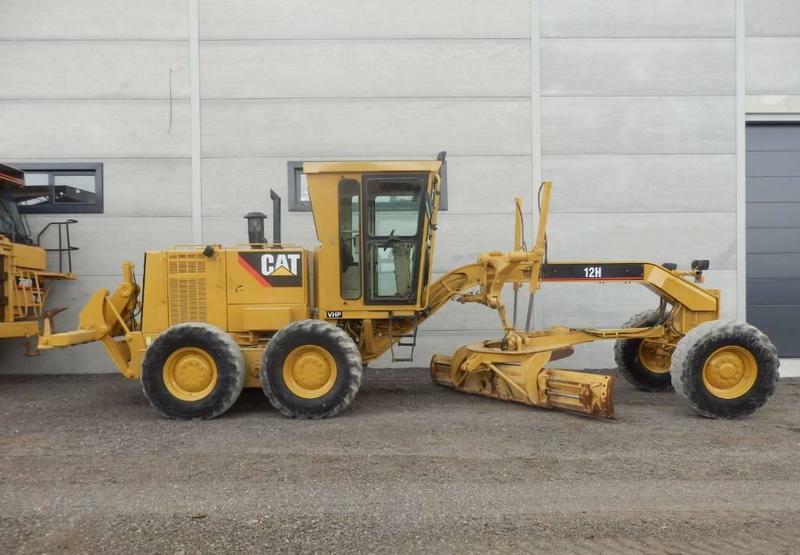 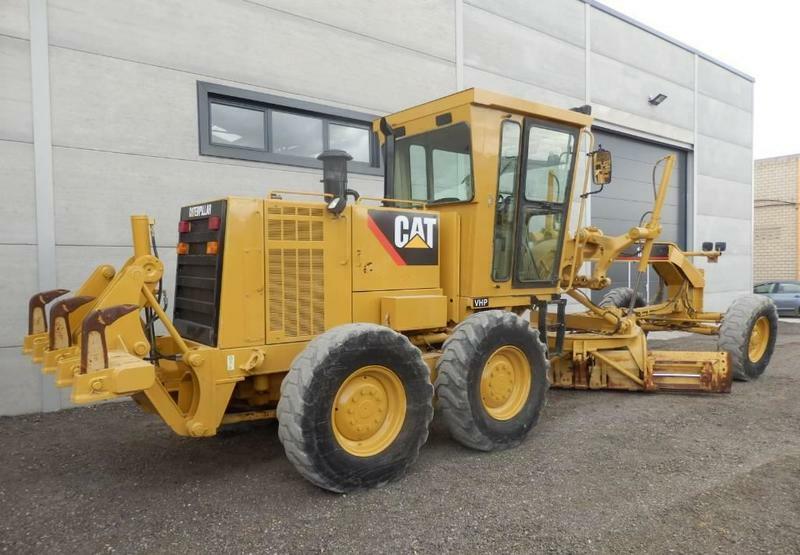 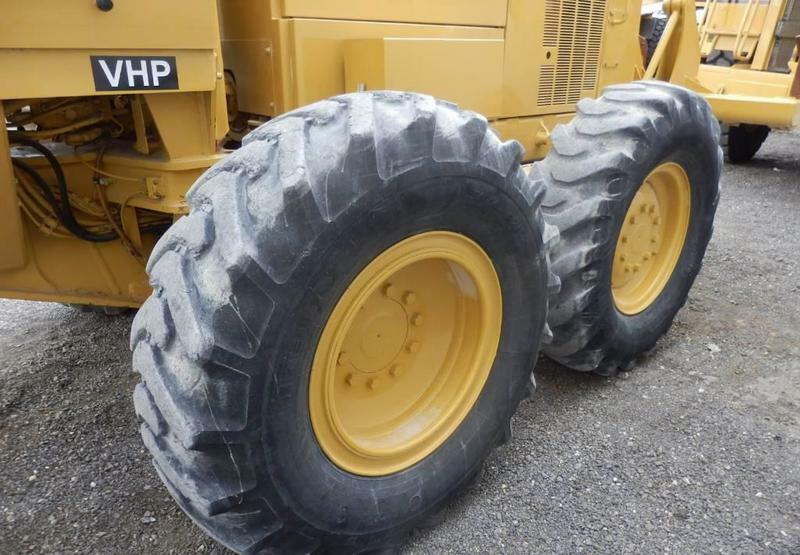 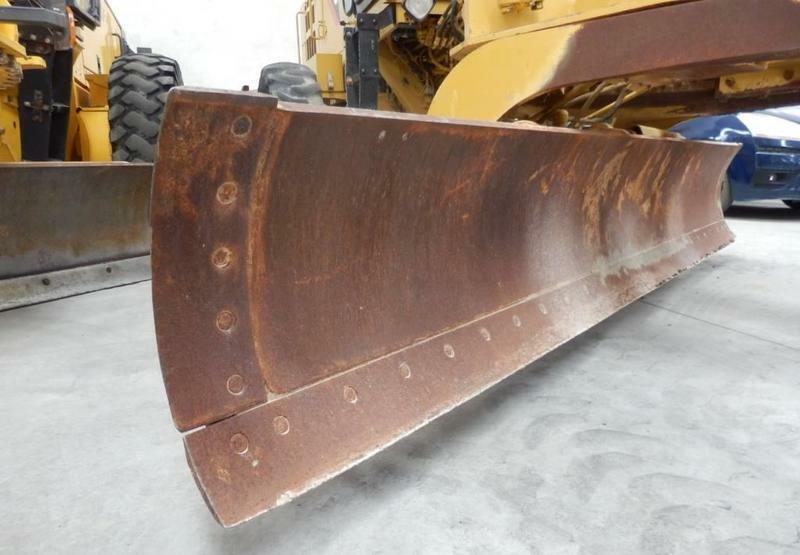 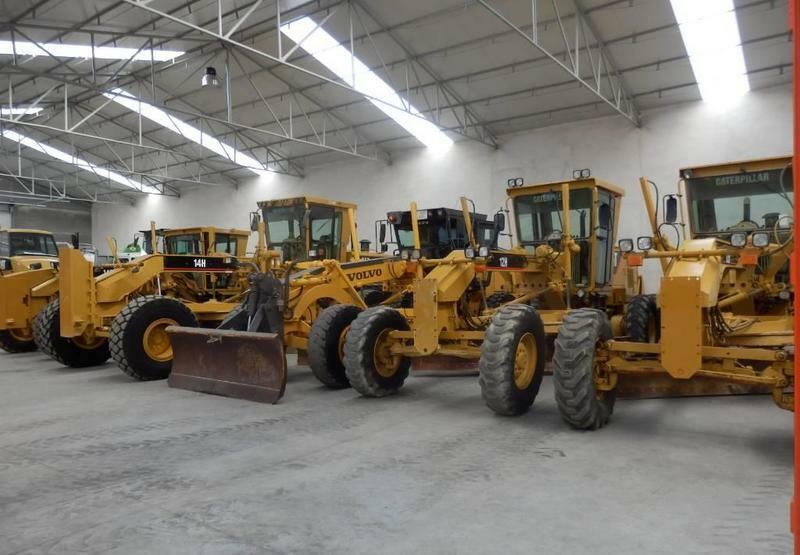 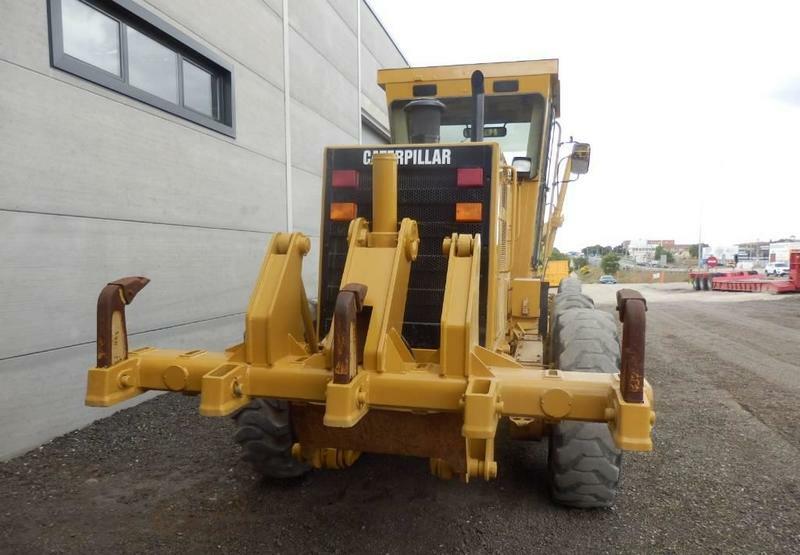 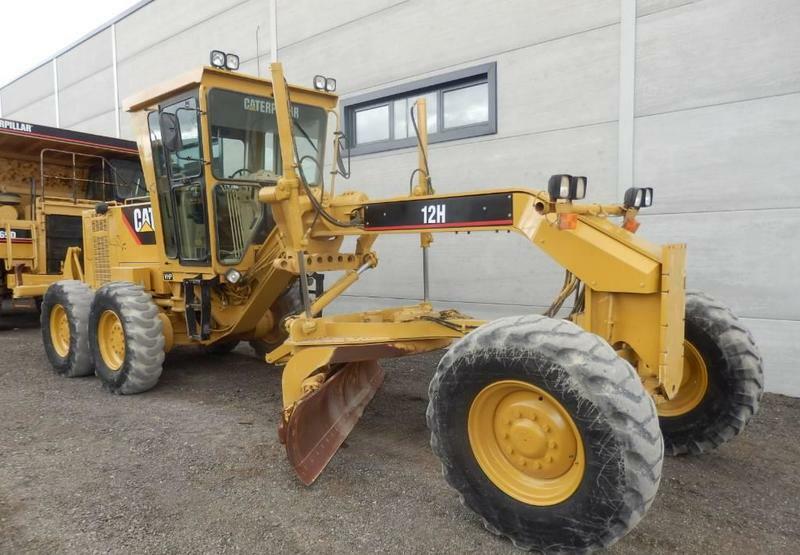 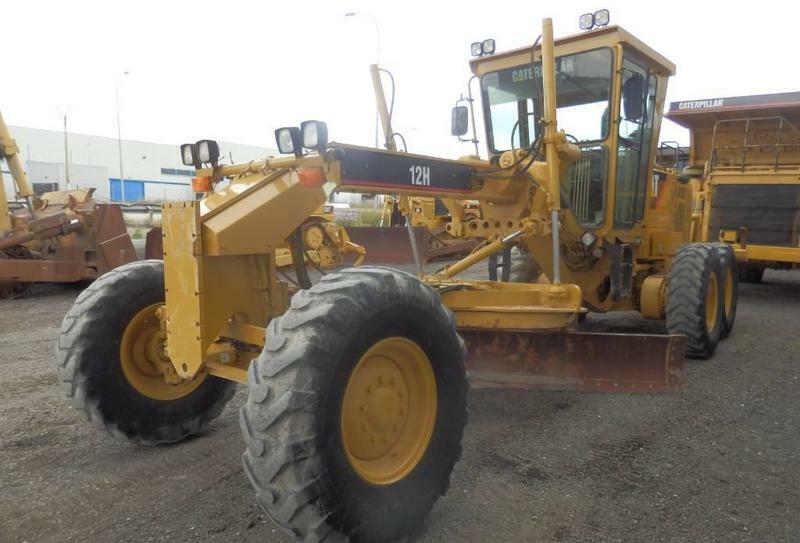 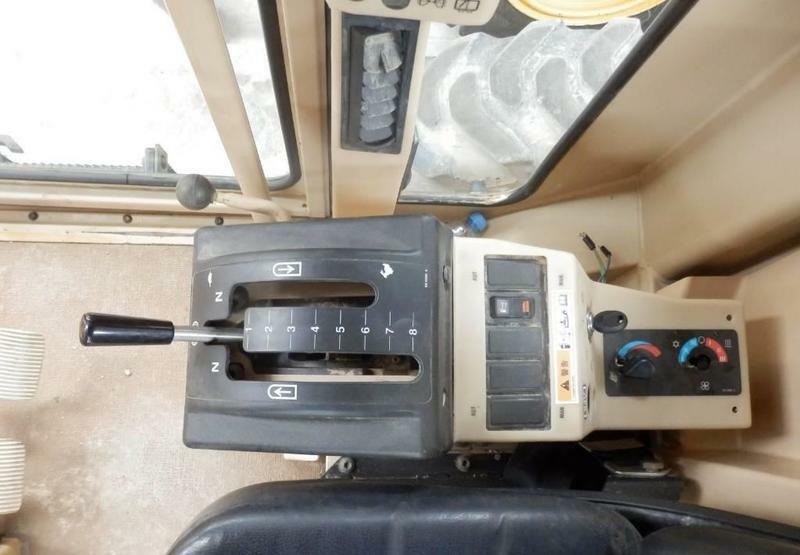 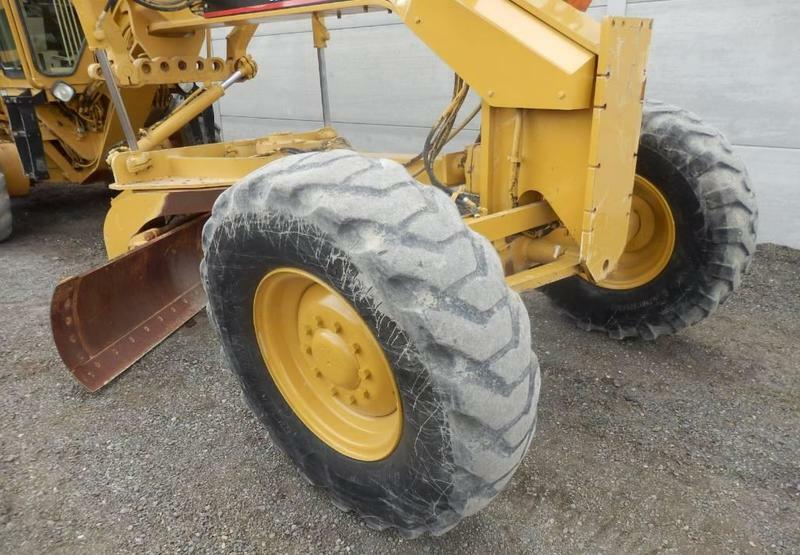 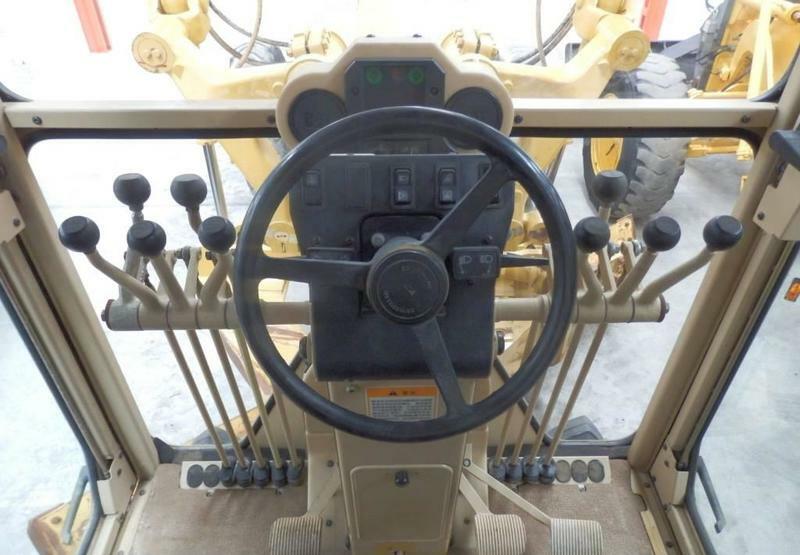 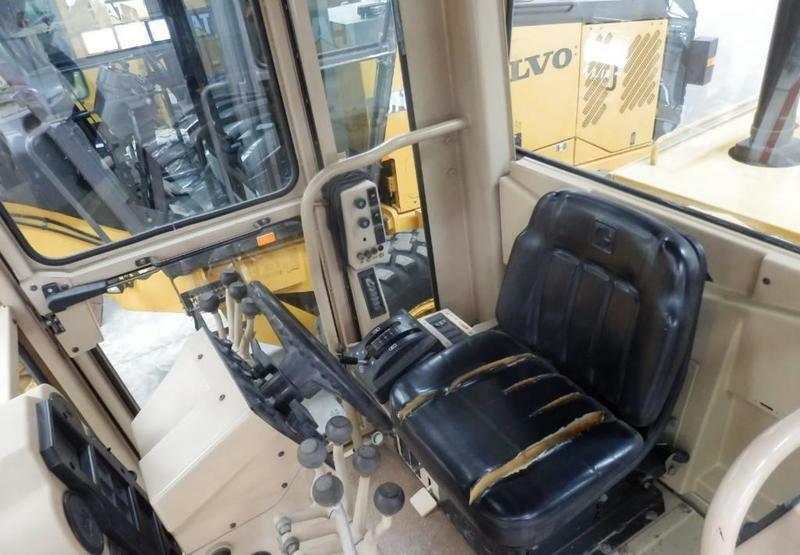 Caterpillar 12 H grader, 2008, 89000 euro for sale by Alquimecanica S. L.
The price is 89000 Euro. 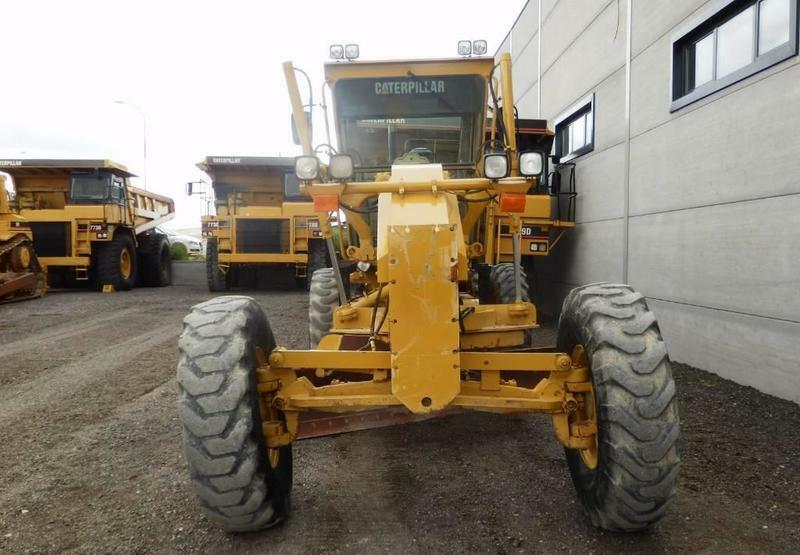 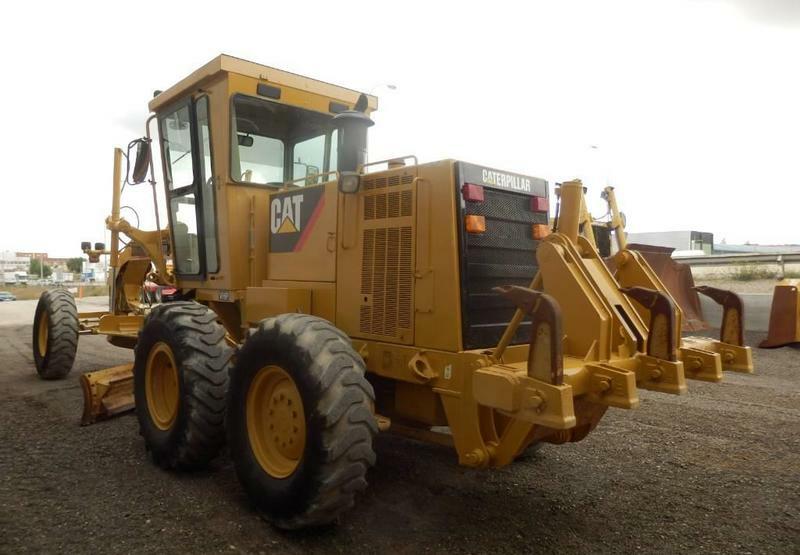 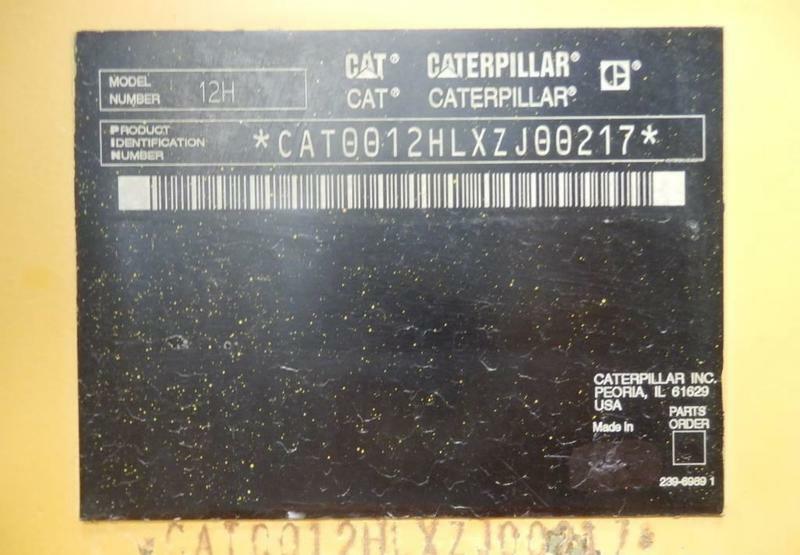 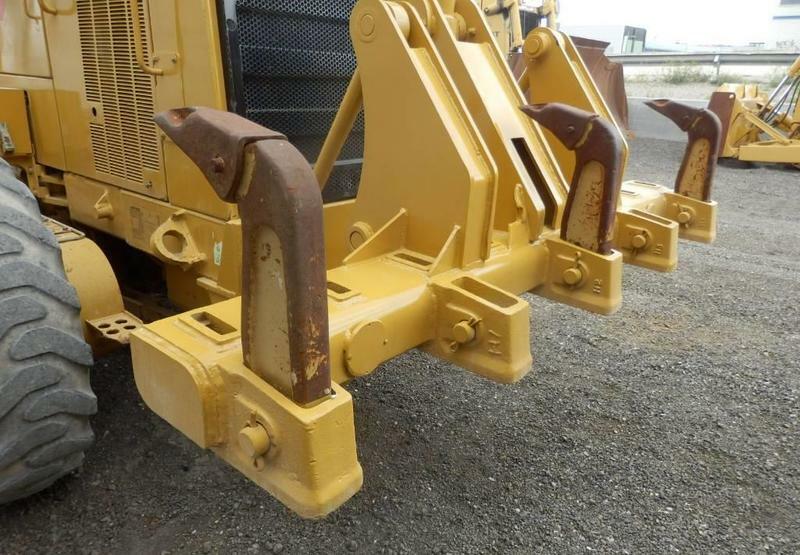 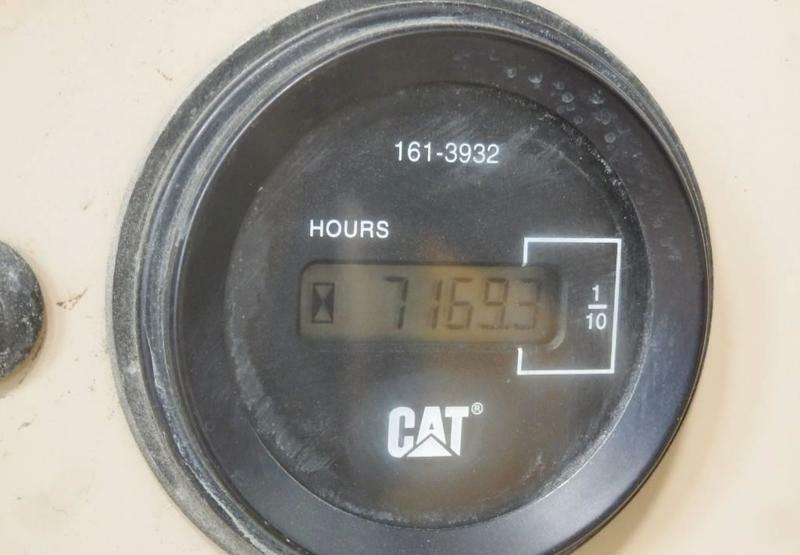 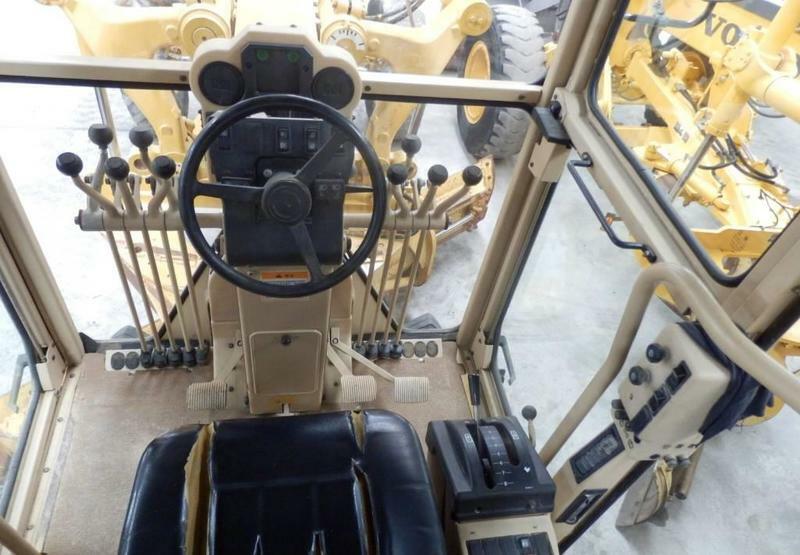 All the offers in the stock of CATERPILLAR grader are up-to-date as well as in good shape. 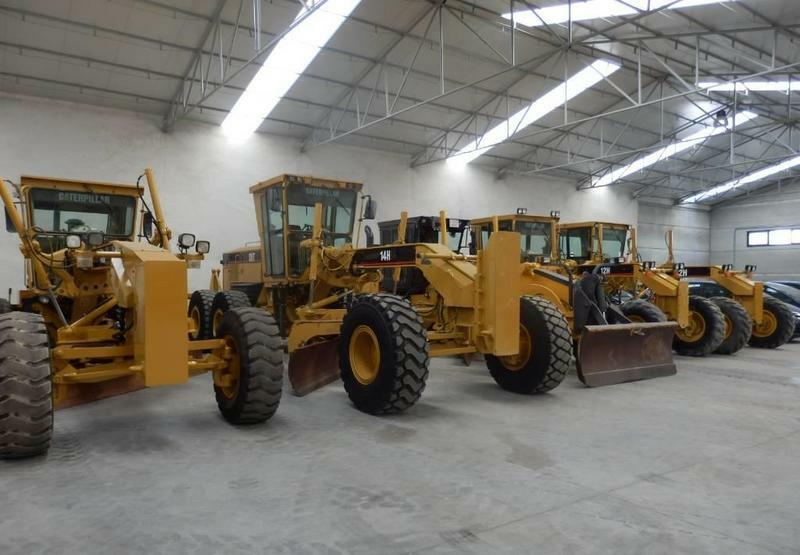 The parking site is in Seseña, Spain.